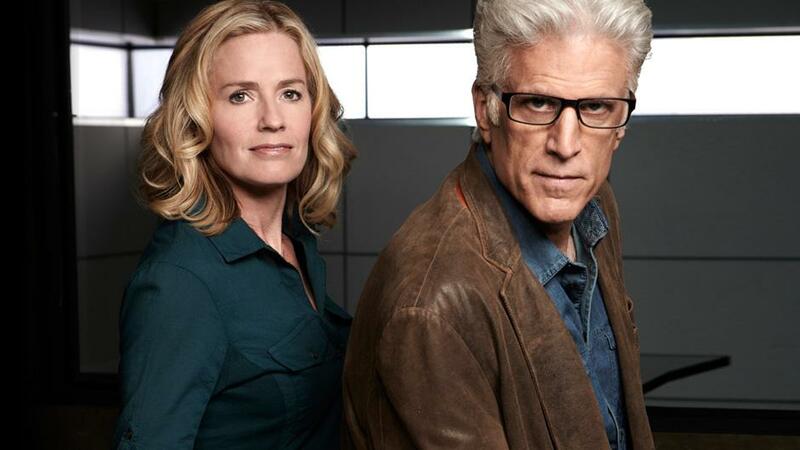 Want to Visit the CSI Set with VIP Access? 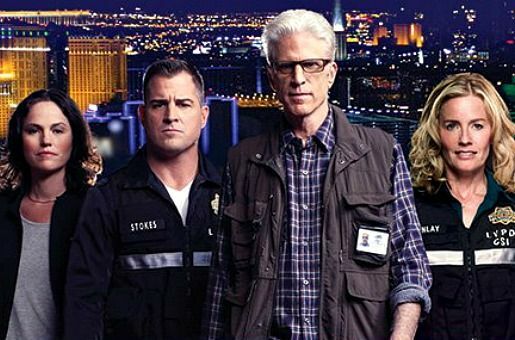 Want VIP Access to the CSI Set? 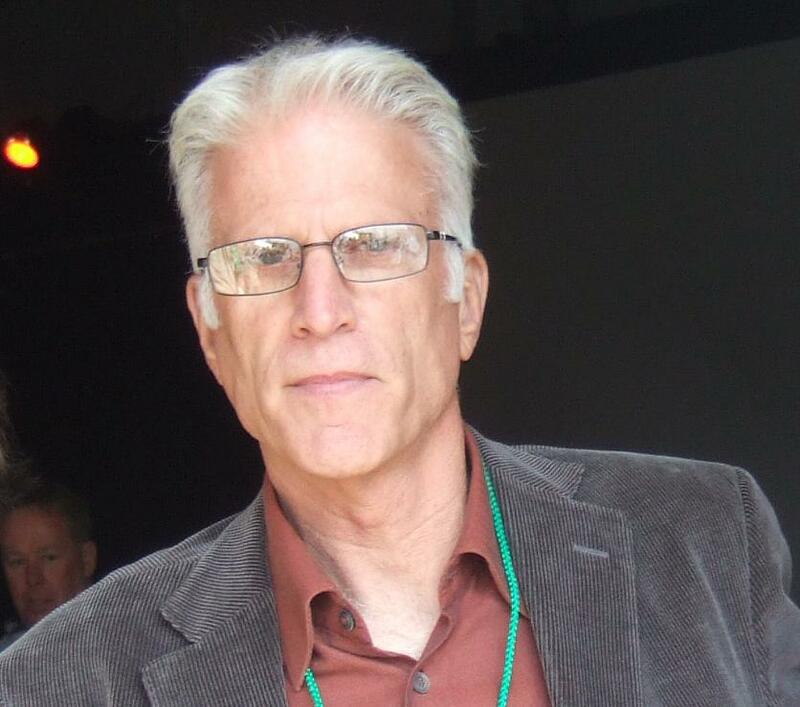 Millionaire’s Concierge can hook you up with VIP access for up to 4 guests to the Los Angeles area production of CSI: Crime Scene Investigation – the world’s #1 most watched television show, plus, meet the one and only, Ted Danson! CSI follows an elite team of police forensic evidence investigation experts who work their cases in Las Vegas. This original CSI series debuted in 2000, and has spawned two spinoffs, CSI: Miami and CSI: NY (both of which ran for a decade each, but have since been cancelled). To learn more about visiting the CSI set, get in touch with us through the form at the right, or visit our contact page. We also have access to many other popular prime time shows and TV talk shows! Plus, if you want to get exclusive access to the stars themselves, we can often set up a meet and greet with the show’s performers. We can help you plan an extravagant experience that will undoubtedly be the highlight of your year. What other TV sets can I visit? Have a favorite show? Get in touch, and we’ll let you know what’s available!